@#84 on my list of Bob Dylan’s top 200 songs. 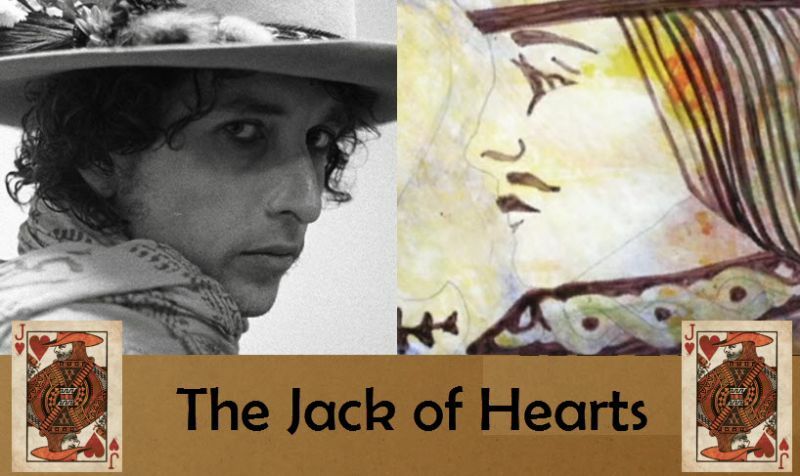 “Lily, Rosemary and the Jack of Hearts“, is a song by Bob Dylan released on the 1975 album Blood on the Tracks, known for its complex plot and long running time. There have been two screenplays written based on the song: one by John Kaye and commissioned by Dylan, and another written by James Byron. Neither screenplay ever became a film. 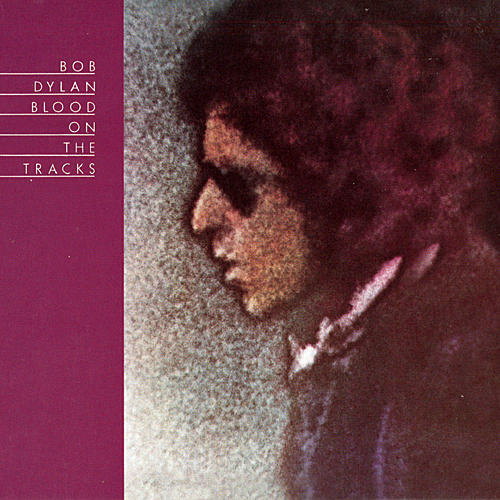 Hearing the lyrics read to her by Dylan just after they had been written is thought to be the inspiration for the 1975 Joan Baez song, “Diamonds & Rust”— which is based on their own relationship ten years earlier. The song has a long list of characters. The inspiration behind several characters in the plot has been long disputed among fans. Major women in the song are Lily and Rosemary. The two hold a special relationship, and both are referred to in royal terms (“like a queen without a crown” and “Lily was a princess”). Enter the Minnesota miracle. The take of “Lily, Rosemary, and the Jack of Hearts” that does appear on Blood on the Tracks is a completely different animal [compared to the New York version], lilting, energetic, so much fun it’s irresistible; I find myself thinking about skipping over it because of its length, and then as soon as I hear a few lines I’m drawn in again, following the story, watching the movie, delighting in the subtle ways the music and words and singing interconnect, all the elements of the story and the performance constantly recombining to form new images, new insights, new pleasures for me the listener. The masterstroke seems to have been the speeding up of the tempo, and the replacement of strummed guitar with electric bass and (understated) organ and drums. Dylan’s voice responds to these instruments totally differently from the way it responded to the sound of the guitar. A dynamic is created. The song ends, and I want to hear it again. A great performance. Dylan has played the song live only once on May 25, 1976 in Salt Lake City. This performance is not in circulation. And still no Nobel Prize for Literature award. Shameful. Love this song! It has no place on BOTT, and yet the album would be so much poorer without it!